Our staff and board represents a cross section of our community and has a passion for our organization and those we serve. The members work hard to ensure long-term sustainability of the organization and oversee that the funds raised directly affect those in need. Micheal Prather is employed at Costco Warehouse in Georgia. He is one of the co-founders of Timelist Group. 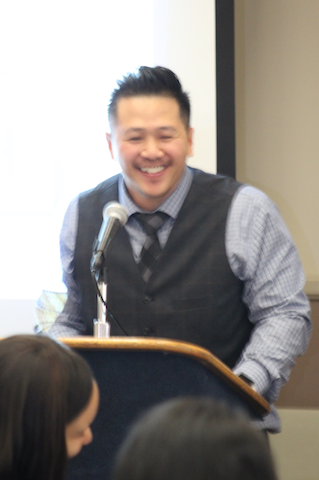 Mr. Pratherl has played an instrumental role in the formulation of many of the program modules and establishing a presence in the San Francisco Bay Area. In addition to being a father and grandfather, he spends a lot of his time mentoring and being a support to many formerly incarcerated men and women. Sampson Wiley is the father of Yusef-Andre Wiley and a retired chartered engineer for Los Angeles School District. 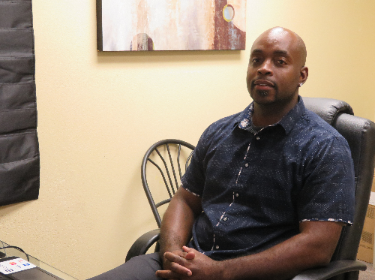 He implemented the certificate program that allowed Yusef-Andre to establish the self-help services within the California Department of Corrections and Rehabilitation. 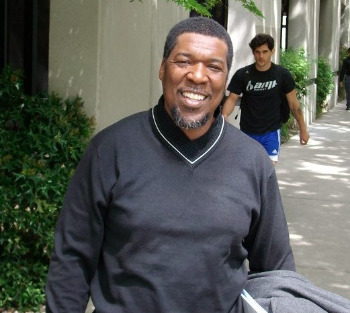 Sampson is a well-respected leader in South Los Angeles and the christian church community. 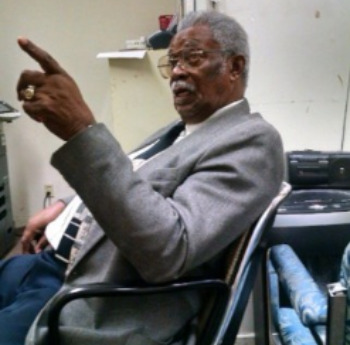 For more than 60 years he has been a servant of the people, dedicated leader, mentor, counselor and choir director. Today, he continues to be an advocate for change in the community and engaged member of Timelist Group. 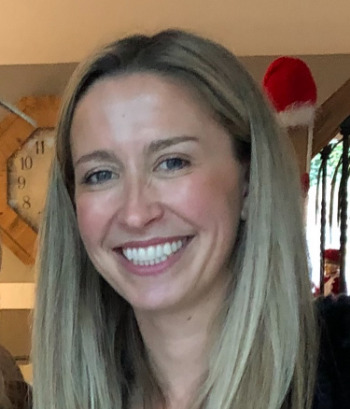 Katey Gilbert is a criminal defense attorney appointed to represent mostly life-term prisoners inside the California prison system. She represents clients at their parole consideration hearings. Her office is located in San Francisco, CA. 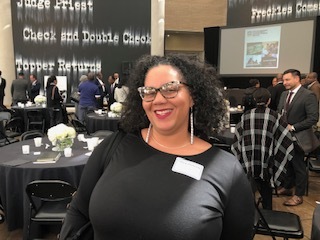 As a board member she serves as a legal advisor and liaison between the California Department of Corrections and Rehabilitation regarding programs, services and policy compliance. Gehad Massoud holds a B.A. Degree in Sociology and is an outreach worker and organizer for RISE Coalition in Fremont California. Since her college years, she has passionately engaged in social justice issues. She worked as intern for Tayba Foundation to assist incarcerated students with distance-learning courses. 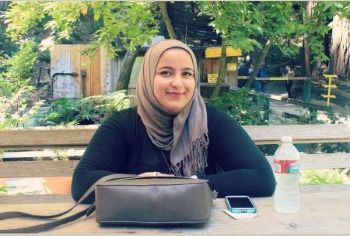 Gehad is currently works for Alameda County Social Services Agency as an Eligibility Services Technician. Hai Nguyen is a co-founder of Timelist Group. In the inception of the organization, Hai offered support to life-term prisoners regarding case law. After nearly 19 years of imprisonment, he was released in 2014 at the age of 33. He has since moved to New Orleans, Louisiana to be with his family and is loving the swamp life. Clint Richardson, born as the only child of a Courageous Mother. Defeated all odds of growing up in the rough communities of Compton and South-Central Los Angeles. Now a Proud Father of 7 children and Husband. Currently serving in the capacity as a Drug and Alcohol Counselor, Youth Mentor, Children’s Pastor, Deacon and Coordinator of Children’s Ministry. Many of his close friends, relatives and more importantly his wife has referred to him as being “A MAN AFTER GOD’S OWN HEART”. As a child of God his dearest accomplishments has been being blessed with the opportunity to strive daily to be the best Husband and Father he can be. His biggest accomplishments professionally have been becoming a part of the Addiction Counseling field. The Addiction Counseling field holds some personal attachments due to a great part of his family being affected by the World of Addiction and even himself getting caught up in the whirlpool of Addiction on his journey. All of his target career goals have a personal interest in changing the vicious cycle of corrupted thinking and transforming the human mind to walk in the newness of life driven by our higher power. He enjoys following sports and playing Basketball on his spare time. He believes in promoting physical health to stay in good shape to have the energy to keep up with fast pace of this current generation. His biggest Mission goal of 2018 is all about reaching at risk children with barriers while in their infantile stages to give them the best opportunity to be the best version of themselves and what God has created them to be, and in return will begin to change the current condition of this world. Yusef-Andre Willey is the creator and co-founder of Timelist Group. 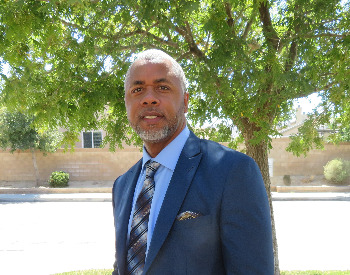 He also has assisted several reentry start-up organizations in the San Francisco Bay Area, was a former Commissioner on the Human Relations Commission of the City of Union City, and sat on Alameda County reentry panels and advisory boards. He earned an A.A. Degree in Small Business Management as well as Paralegal Degree. Yusef-Andrew is an author and a certified speaker, trainer and life coach of the John Maxwell Team. He is also Lead Consultant at YW Consultants.